VOCES8 is one of the most sensational new choirs on the international music scene, having earned its place as a first-rank chamber ensemble with stunningly beautiful online video recordings & tours throughout the world. 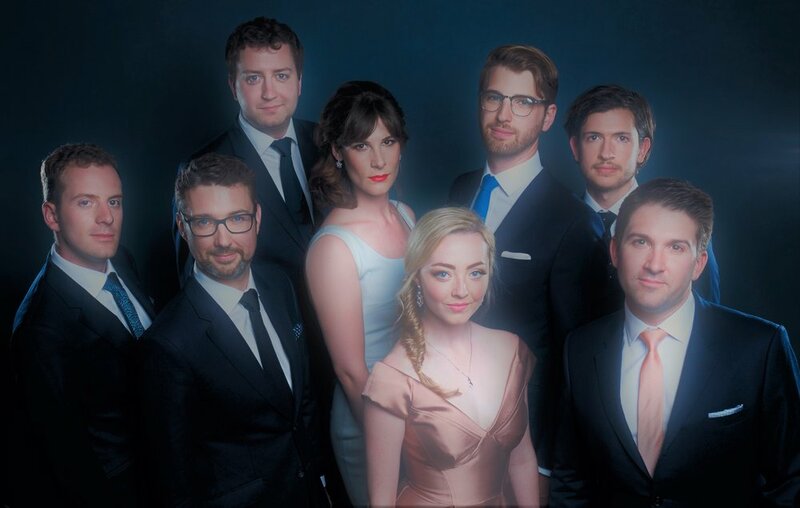 This first-ever Atlanta performance by VOCES8 will be an evening not to be missed! Preview some of VOCES8 performances online at http://voces8.com/media.